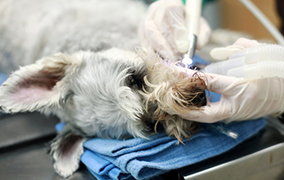 Dental care is an often overlooked, but necessary aspect of healthcare in our pets. Dogs and cats can suffer from plaque and tartar build-up, gum disease, abscessed teeth, and oral cancers, just like us. 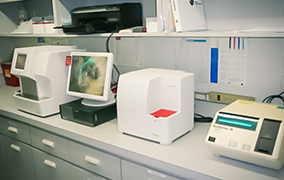 Our in-clinic diagnostics services help save our staff and our clients valuable time when it comes to treating your beloved pet. Having these tests at our disposal means that your pet can leave our clinic with medication and a treatment plan in place, rather than waiting for results that may take days or weeks. 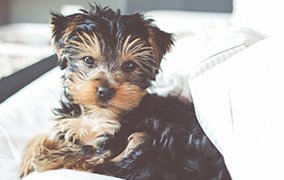 Our wellness programs are designed to ease the burden of the cost of pet care through the use of a planned timeline of necessary health treatments that are spread out over the course of your pet's life. 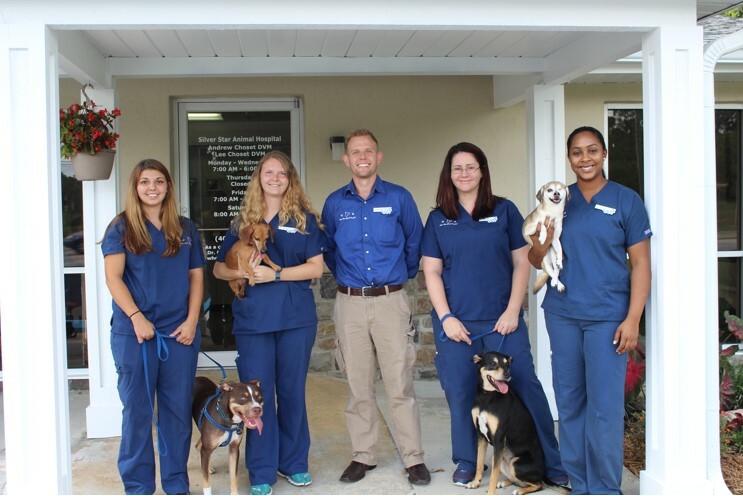 Silver Star Animal Hospital is one of the oldest and most reliable animal health practices in the Orlando area. Dr. Jones and Dr. Wise founded Silver Star in 1987. Recognizing a well run and established practice, Dr. Andrew Choset purchased Silver Star in 2015. 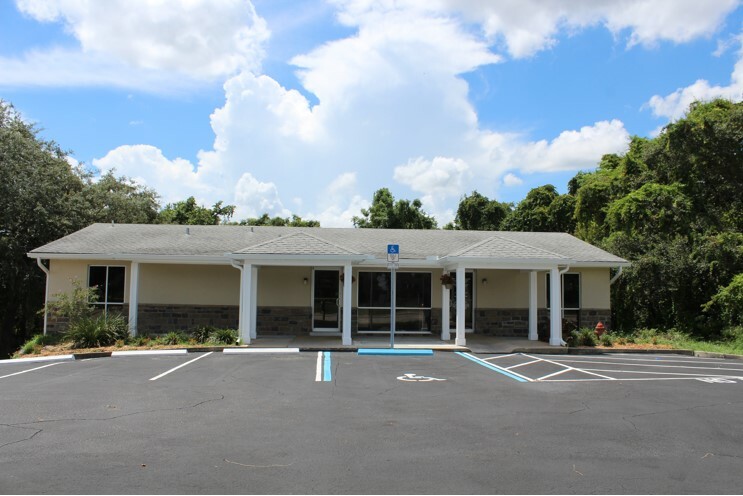 The current practice plans to continue the same exceptional service while continuing to bring the latest health options and techniques to better serve their clients in Orlando and the surrounding area. We know that your pets are part of your family and it is our mission to help ensure a long and healthy life for each and every one of them. We service Ocoee, Apopka, Windermere, Winter Garden and the surrounding Orlando areas.